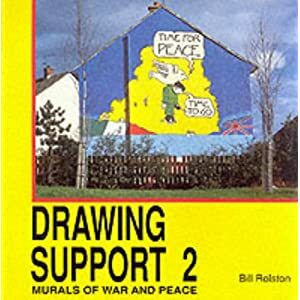 Drawing support 2 : Murals of War and Peace [texte imprimé] / Bill Rolston, Photographe . - Belfast (Irland) : Beyond the Pale, 1995 . - 60p. : couleur Oui ; N/B Non.